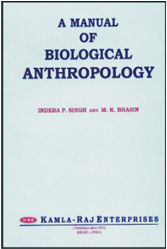 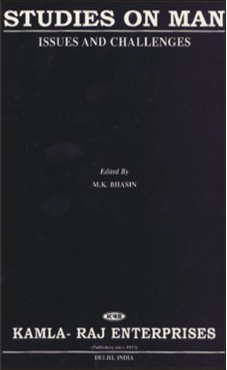 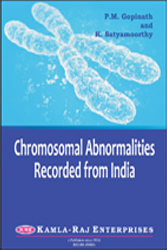 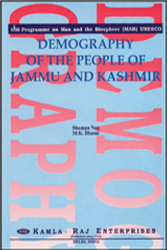 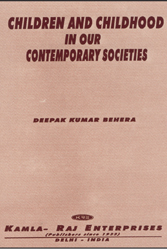 Consisting of twenty three-papers contributed by faculty members of the Department of Anthropology,University of Delhi, Delhi, India, this book documents the enormous diversity and varied aspects of anthropological research in India. 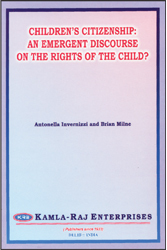 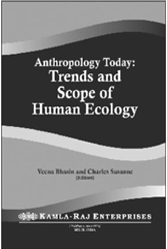 Each dealing with a specific domain, these articles are integrated by the fact that they address to the issues and challenges confronting contemporary human populations. 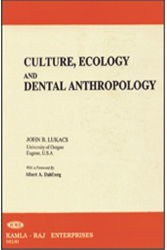 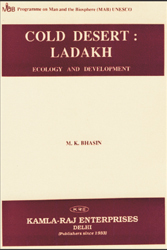 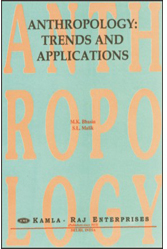 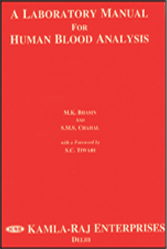 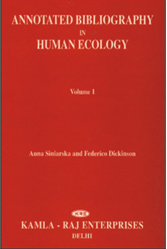 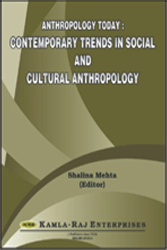 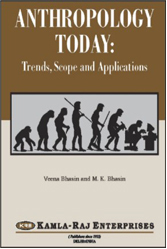 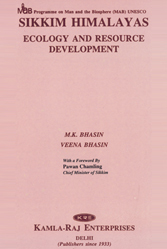 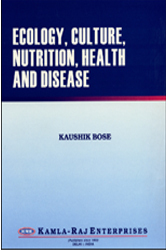 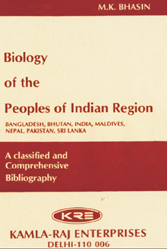 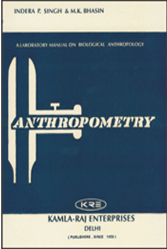 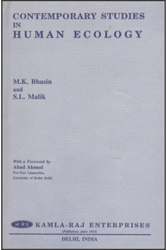 Not only does this book mirror the anthropological researches in one of the premier Anthropology Departments in India, but also advances several theoretical and methodological dimensions of current interest.